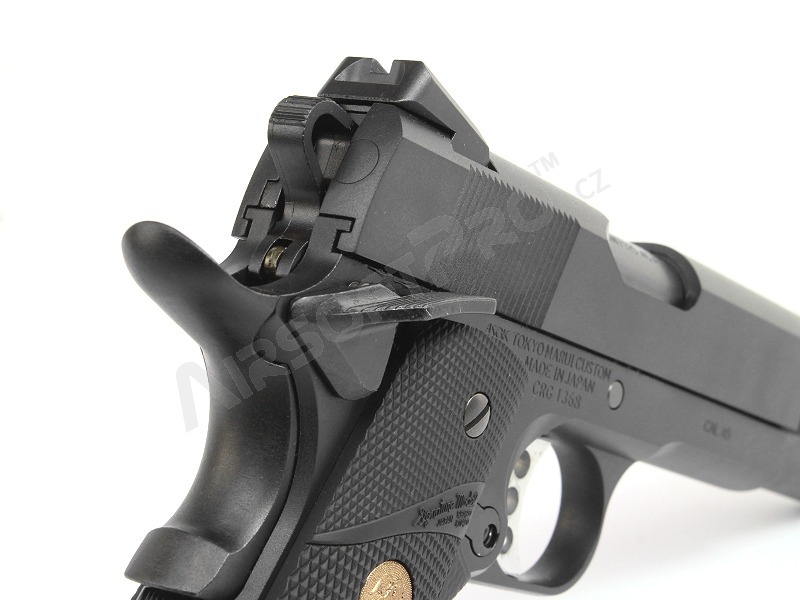 Really nice processing, moder looks... 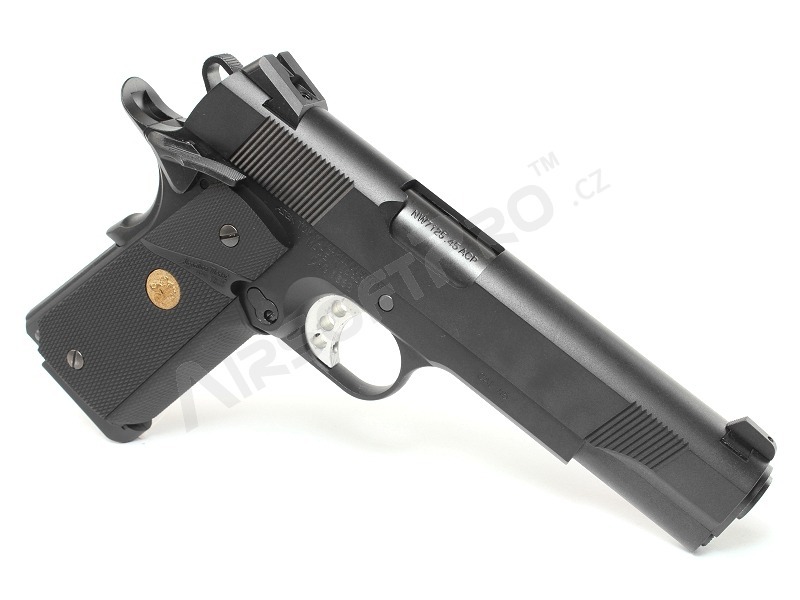 It is just few skills this great gun. 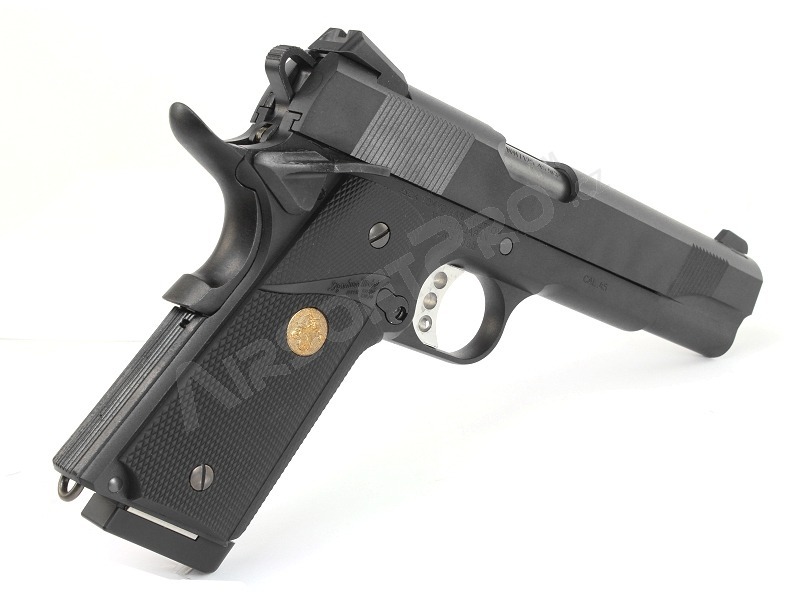 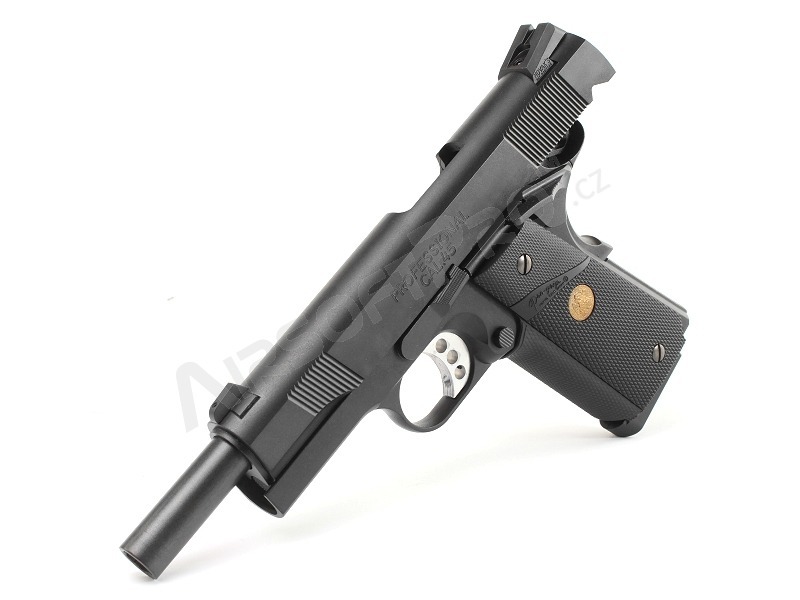 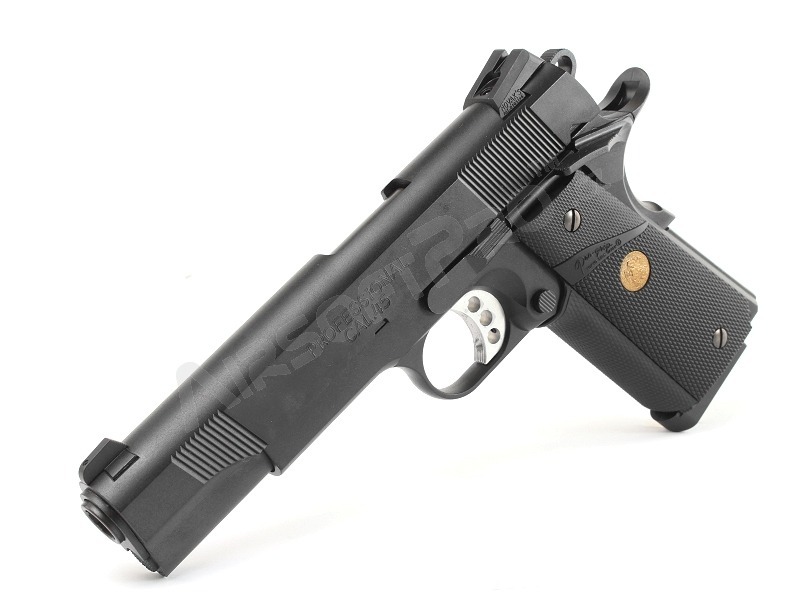 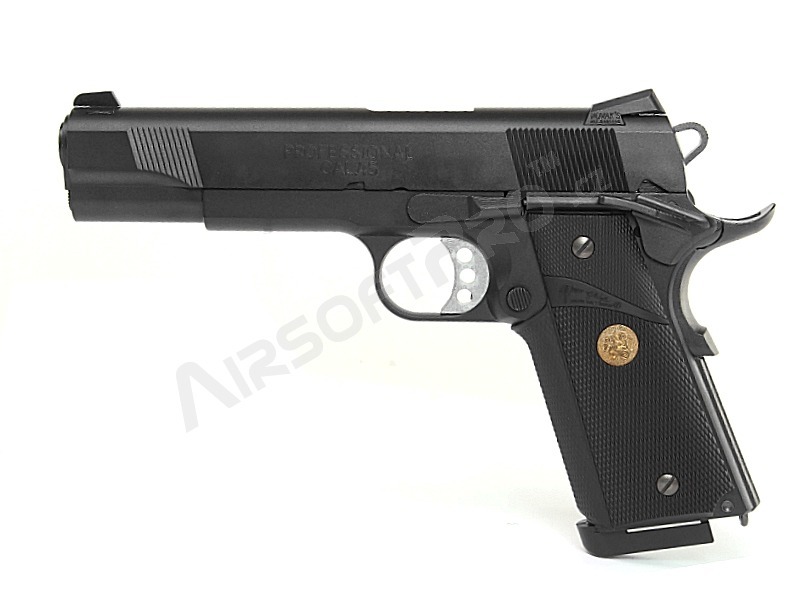 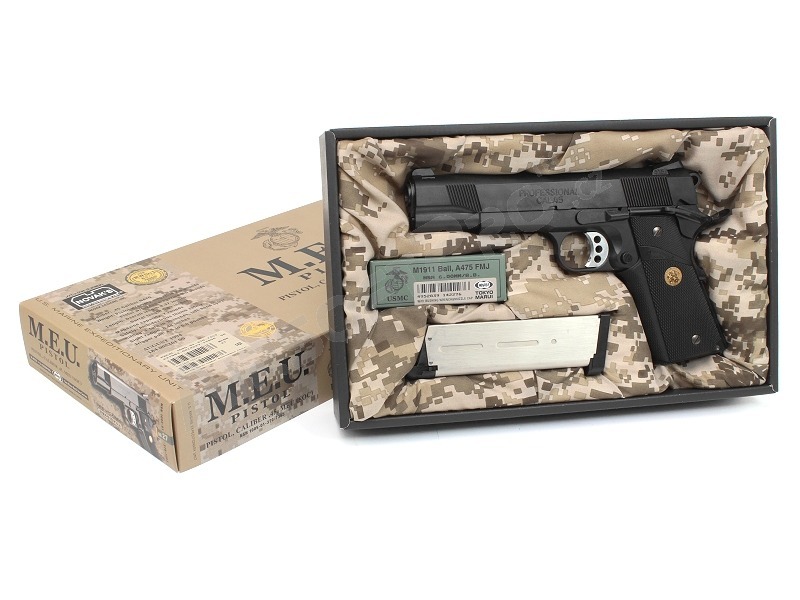 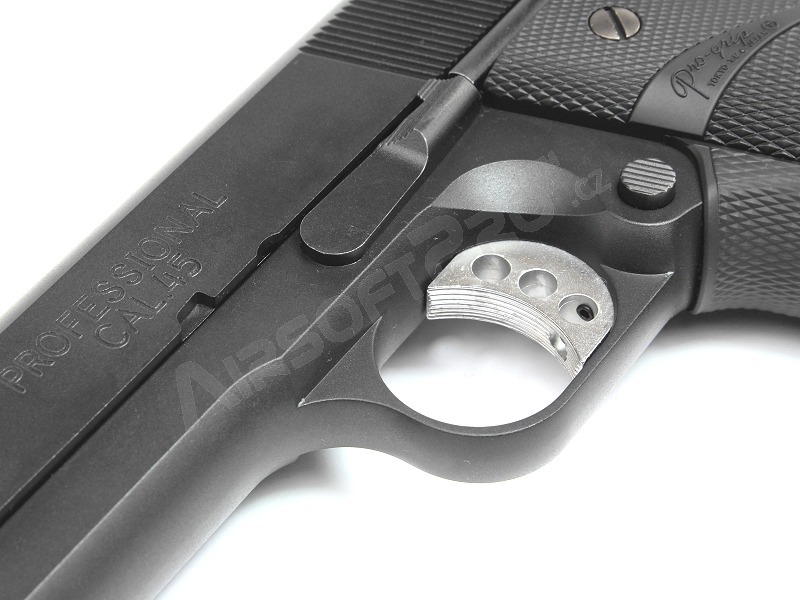 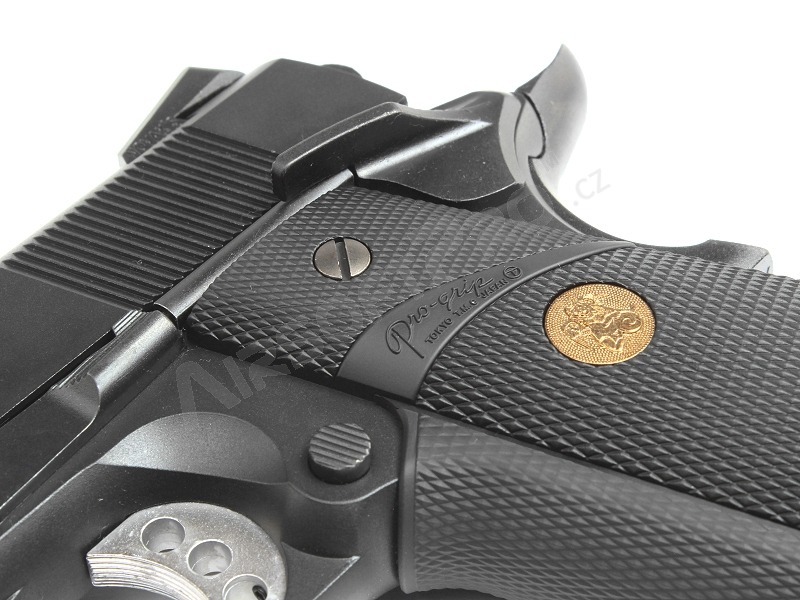 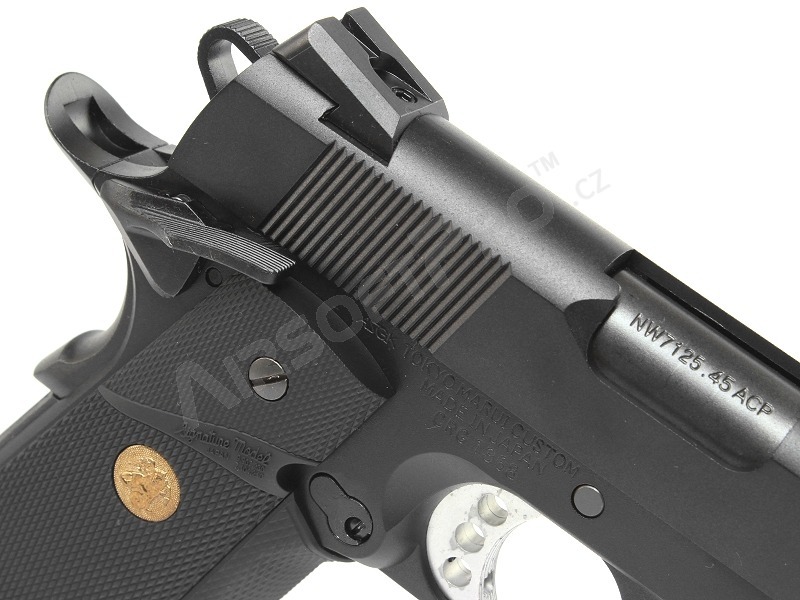 Moder look popular 1911 with RIS system for flashlight or laser.